Possible aliases, alternative names and misspellings for Stellaria longifolia. 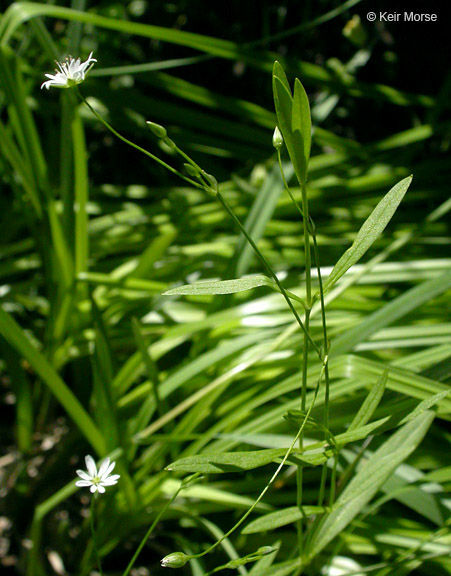 Stellaria longifolia, Stellaria longifolia Muhl. ex Willd.